The watch is definitely the preference as many men’s complement. Whatever your case, what is clear is that not just any watch for any man. It all depends on what we seek, our style and of course our budget. 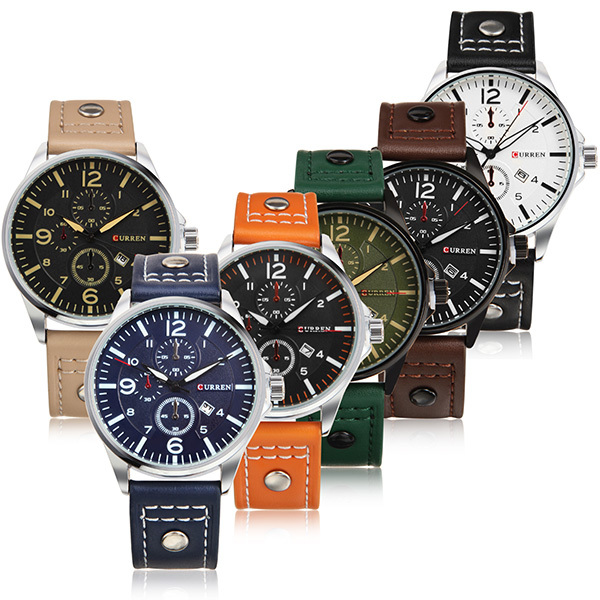 And in the market we can find many types of watches, from classic to most sports watches through to the geeks. 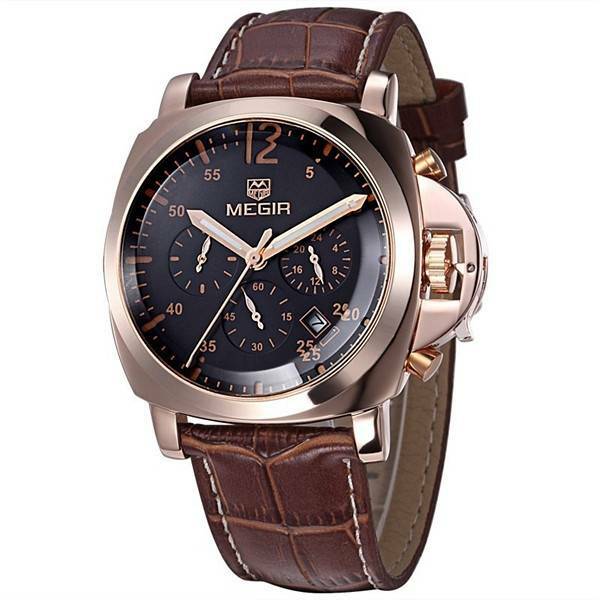 The range is wide and finding the right watch will be essential, however, the leather wrist watches would never do you wrong. 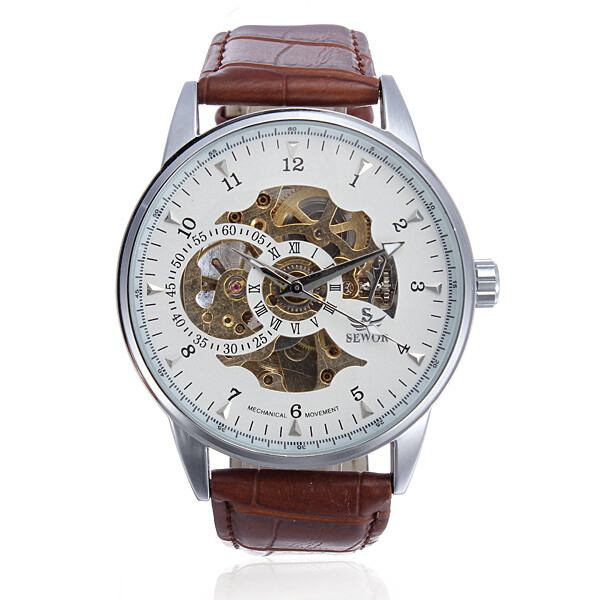 This CURREN 8184 looks a little bit casual, and it will be great to style this watch with your casual clothes, for example, polos and short pants. And there are some bright contrasting colors of this watch you could choose. 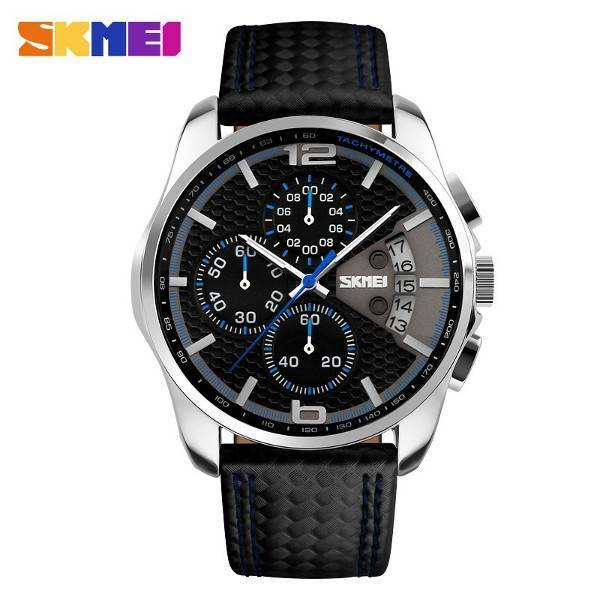 This watch is totally in black, includes the dial and the watchbands. 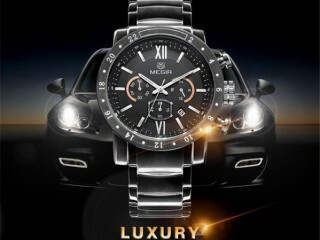 If you prefer a black leather watch, this one might be wonderful. This one has the dial in white, and the brown leather watchbands. This one would be the typical one you got. And the dial is decorated in a wonderful way. 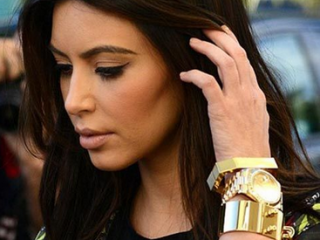 I love this one the most, since this watch looks really luxury. I especially love the one with the delicacy dial in black and gold. 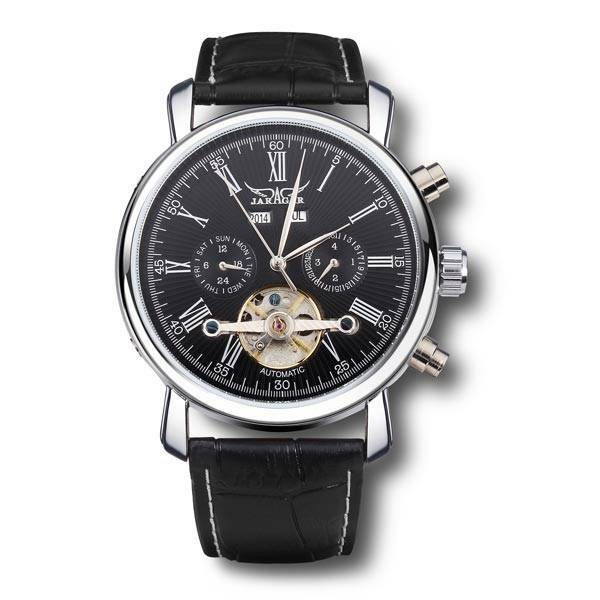 This is the last one I want to show you, which is also a luxury watch for men. It looks really delicacy from its dial.